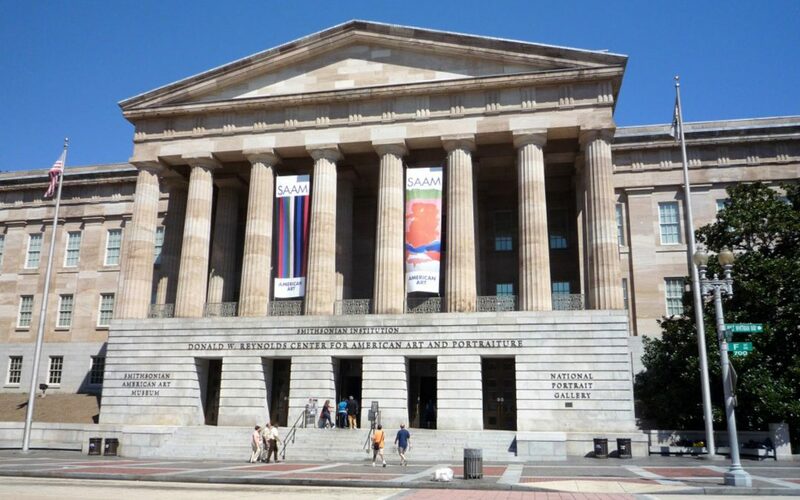 Matthias Manasi will conduct on 19 April 2015 the National Gallery Orchestra in Washington. The program features the Orchestral Suite No. 3 in D major by J. S. Bach, Mozart’s Piano Concerto No. 20 in d minor, K. 466 and Mozart’s Symphony in C major , K. 551, Jupiter. Matthias Manasi will also be the soloist in the Piano Concerto.